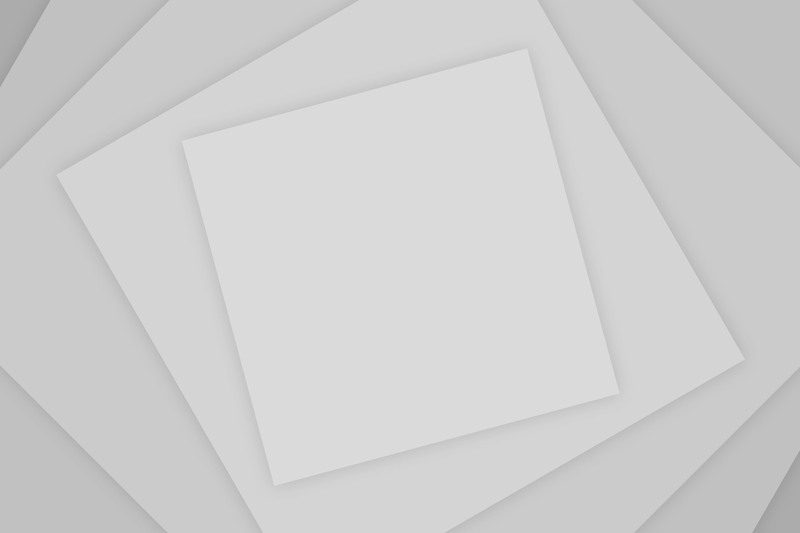 A true weight loss success story and an honest review of Atkins, South beach, Jenny Craig, Medical Weight loss and Weight Watchers. I have struggled with my weight most of my life. To top that off, I travel almost every week for work, and I spend more time in hotels and dining in restaurants than I do in my own home. But I’m still losing weight. In high school, I victoriously joined the varsity swim and dive team and lost sixty pounds while following a strict meal regimen and an incredible amount of daily physical activity, partnered with an unfaltering amount of willpower. And as I’m sure you’ve guessed it, as most yo-yo dieters would empathize, that weight crept back up on me. I have come to learn there are no true quick fixes that are both effective long-term and sound for your body and health. As my father has always told me, you did not put on the weight overnight, and so it will not come off overnight. Unfortunately for most, this is an incredibly daunting and equally intimidating piece of information. 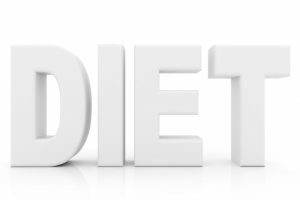 Below are some of experiences and opinions on several popular diets and various diet trends. I would first like to point out that this diet has now been revised, but the same rules apply: low carbohydrate, high protein. I never noticed any significant weight loss on this diet, and I followed this regularly for months as it was not an option: my parents were doing this, as well and I was maybe fourteen. I remember how awful the cravings for sweets and carbohydrates were the first three to five days. These were probably the most overwhelming cravings I have ever experienced in my life: my mother would make whipped cream with Splenda and sugar-free Jell-O for dessert, and it always felt like there was never enough. In terms of eating on this diet, it makes me sick to relive the amount of bacon and beef I ate, every day, simply because it was “allowed.” The ultimate goal of this diet was to put your body into ketosis, which is not a bad place to be, because it means your body is using fat for energy, but one of the by-products of ketosis is a molecule called acetone, that cannot be used. It is typically the reason why people on low-carbohydrate, high-protein diets have bad breath, and if you’ve ever used a test kit strip to check out the amount of ketones your body is expending, this specific molecule is the reason the strip turns purple when you test your urine with it. I can see this program working for a few weeks, at the most. There is no plan for the long-term involved, absolutely no emphasis on physical activity, and unfortunately, with such tight restrictions on what you can and cannot eat (despite what this diet suggests, fruit and whole grain is necessary for specific vitamins and nutrients in your health), there is no longevity to sticking with this plan. I read these books and fell in love with them. I still cook meals from their cookbooks because they are healthy and delicious. This diet was designed originally for patients with Diabetes and it works because you’re eating from the Glycemic Index. The smaller the number on the Glycemic Index, the longer a food keeps you feeling full. It also means your blood sugar level will not spike, and the idea behind spikes and lulls in your blood sugar level is simple: when your blood sugar level spikes and then suddenly drops, you will feel hungry because your body is signaling a low sugar level. Eating according to the Glycemic Index, you prevent such spiking, which in turn keeps you feeling satisfied. I loved that the South Beach Diet explained medical and biological facts in easy to understand, every day language. This plan puts an emphasis on explaining the how and why your body works the way it does. For instance, it explains why artificial sweetener, used in excess, is just as bad, if not worse, for your body. It also explains the difference between fat, saturated, and unsaturated fat, and why using a full-fat version of an item would overall benefit your body as opposed to a low-fat or fat-free version of the same product. However, as with most plans, it was much more difficult to live life day-to-day while following this diet than I would hope and I gained back every pound, and then some, when I stopped. Now, I will admit that Jenny Craig probably has some of the best tasting frozen food I’ve ever had. This program costs you based on the amount of weight you need to lose and the cost of food each week, which is actually fairly expensive. You’ll also have to stock your fridge with fresh veggies and a few other staple items, which is going to add to the overall expense of losing weight. The program is designed to teach you about well-balanced meals, as well as portion control. And I do believe this is a valuable lesson for any overweight person: let’s face it, you didn’t get fat because you can handle your portions or you know what a well-balanced meal looks like. This program fails, however, because you are doomed if you have to go out to eat for a celebration, or a work function, or just because sometimes, it’s nice to dine out. I’d also like to mention that while the portion control is nice, unless you weigh 150 lbs., a single frozen meal is not enough to make you feel full, and while most people believe in order to lose weight, and “diet,” you’ll have to feel hungry, that simply is not true. I wasted a lot of money on this program, which is regrettable. I also did not lose nearly what I had anticipated, and while Jenny Craig locations do sell exercise equipment and workout videos, my consultant never once discussed physical activity with me. Another program I regrettably spent far too much money on. 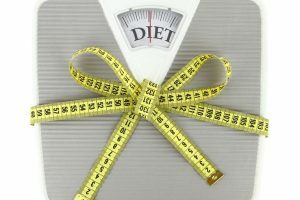 This is a diet plan with doctors and dieticians on staff to keep you motivated. They do blood work, monitor your cholesterol, blood pressure, ketones, etc. The up-side is getting to cook your own meals. 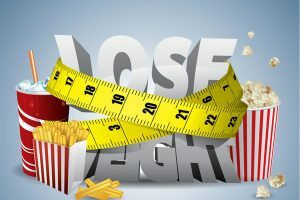 The downside is the cost of the program (again, you’ll pay per pound you’re hoping to lose) in addition to protein bars, snack foods, and various high fiber, high protein mixes designed to boost weight loss. These items are pretty tasty, in all honesty, but you are required to eat three, every day, and most of these items are $14, for a box of seven. So, it’s a very expensive plan. I loved several of the technicians at the location I frequented. I did lose weight, as well, but there is a specific list of food you can eat, how often per week you can it said food, and there is not much wiggle room: if the food is not listed on your sheet, you don’t get to eat it. Period. I have participated in fasts, fad diets (how many of you have heard of the cabbage soup diet?) and I have even tried my own “diet plans,” as well as taking diet pills – a road I will never go down again. 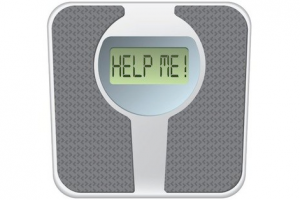 The truth is simple: people who need to lose weight need help in doing so. As I stated before, obese men and women did not become overweight because of their knowledge of eating well-balanced meals and understanding portion control. There is no quick fix for undoing years of what’s been done to your body. You will have to put in the time and effort, and when you’re ready, it will be worth every tear, and pound, shed. So, what works for me? I have been a part of Weight Watchers online for a long time now. I would not be honest if I said I haven’t gone astray before, but the beauty of Weight Watchers is really learning what it means to be healthy. There is an emphasis on physical activity that is unsurpassed in the diet industry. They reward you for being active. There are Weight Watchers 5k’s to sign up for, as well as a program called Lose for Good, which allows you to give back to the community based on the weight you lose. They calculate points based on fat, protein, carbohydrates, and fiber, as opposed to only focusing on one aspect of nutrition. Weight Watchers encourages you to go out to dinner, and enjoy a piece of cake on a special occasion, or eat full-fat cheese instead of omitting it completely. They allow you to splurge, and drink alcohol, and you don’t have to feel guilty for it. The learning comes naturally, and dare I say, it’s even fun. I have met wonderful people on the forums. I have learned great new exercises and have discovered a desire to be active in my life, and I attribute all of this to Weight Watchers. 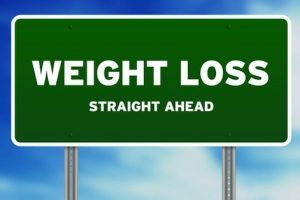 All in all, the most successful weight loss programs are balanced. They put an emphasis on whole grain, and fresh fruits and vegetables, and lean protein, but also on healthy fats and exercise. They are attainable in your everyday life because let’s face it, what good is a “diet” if it doesn’t fit into your everyday life?